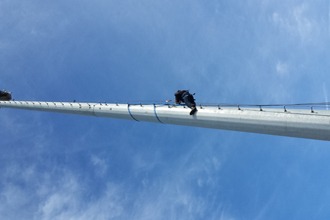 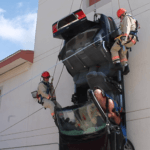 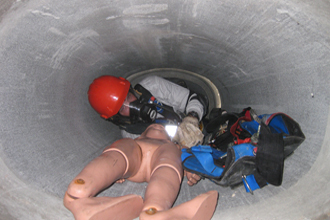 The Technical Rescue Team is trained for confined space, structural collapse, trench collapse, and high-angle rescue operations. 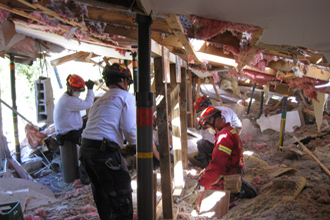 Members of this team have training beyond firefighting to understand structural anomalies at disaster scenes. 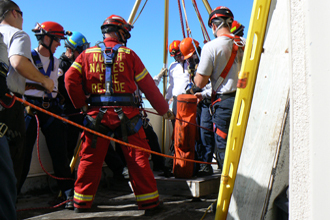 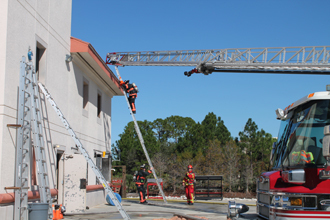 These team members are also members of the SW FL Urban Search and Rescue (USAR) Florida Task Force 6 which provides specialized rescue response to incidents that involve confined space, trench, low/high angle rope, swift water, and structural collapse situations. 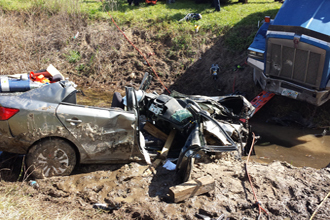 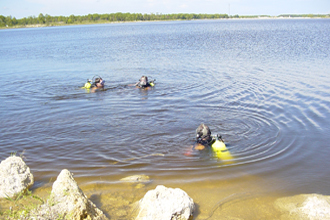 The Dive Rescue Team responds to all types of situations involving water rescue including vehicles in canals, drownings and recovery of evidence for the Collier County Sheriff’s Office. 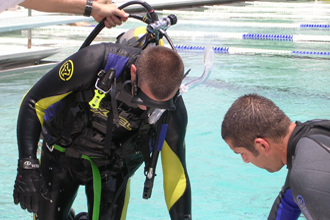 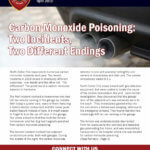 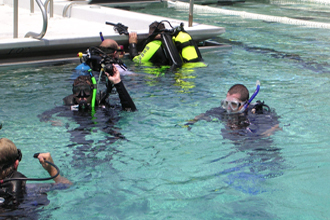 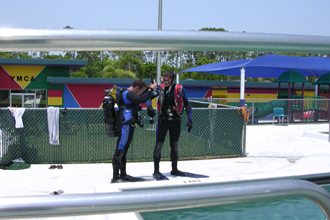 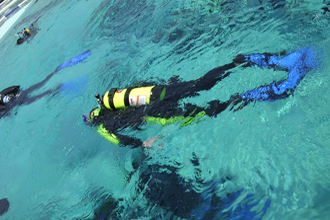 All Dive Team members are Dive Rescue I certified with some also certified as Public Safety Scuba Instructors. 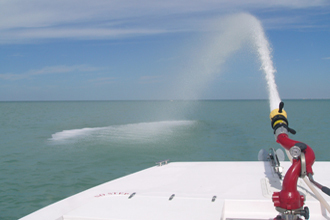 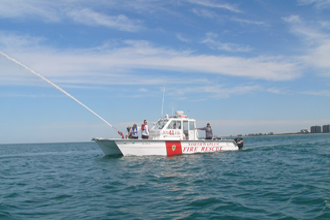 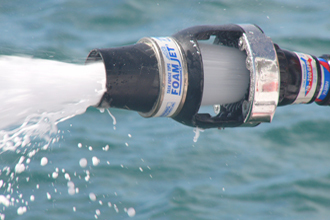 Boat Team Operations includes firefighters who are cross-trained as boat operators and able to assist in water rescue operations, an important function in Collier County with its location on the Gulf of Mexico. 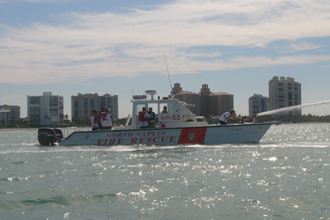 The District maintains three boats including a 36-foot Twin-Vee. 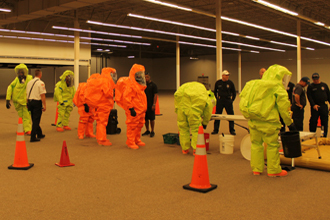 The Haz-Mat Team continuously train for incidents including chemical spills, leaks and radiological emergencies. 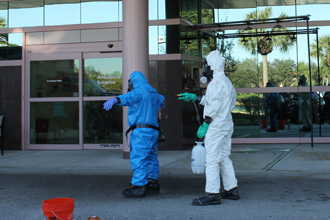 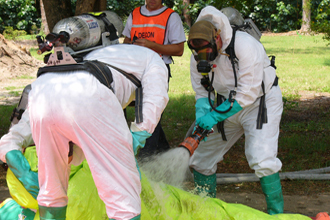 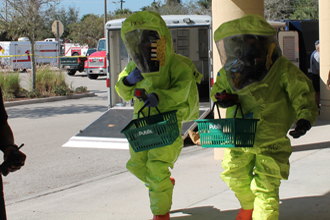 This team is also recognized as an official State of Florida Hazmat Response Team. 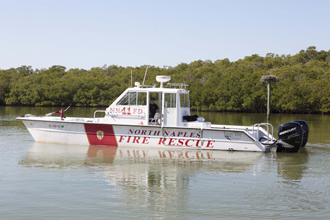 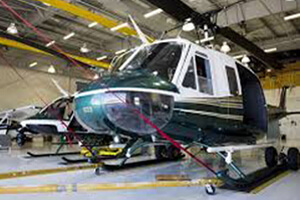 NCFR partners with the Collier County Sheriff’s Office in providing emergency response via Air Rescue One including search and rescue missions and brush fire firefighting. 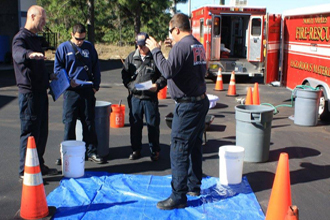 NCFR and CCSO crews conduct joint training exercises to ensure they are ready when an emergency arises.